"This lotion is great! 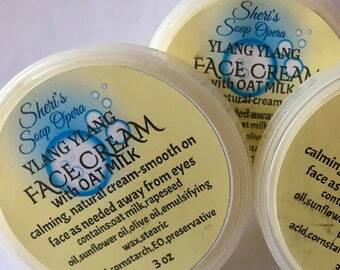 Absolutely not greasy, it goes right in and makes my hands so smooth"
"Another great product! 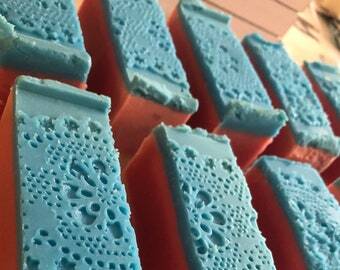 I leave it by the kitchen sink and everyone uses it after washing up--my mother-in-law thinks it feels the best on her chapped hands." 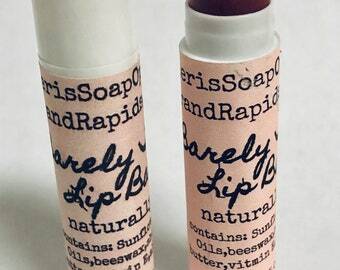 "Great price to try a variety of products. 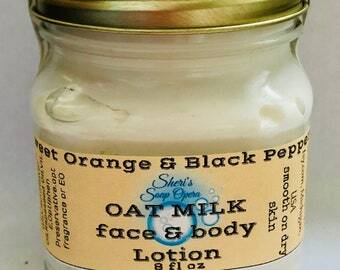 I really like the Oat Milk Lotion." 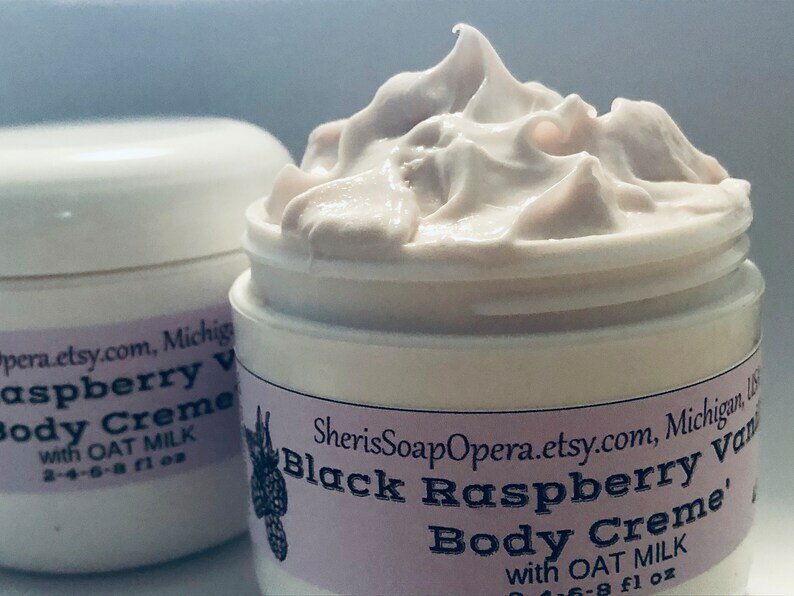 Black Raspberry Vanilla* Oatmilk Cream for Face and Body-Handcrafted-with soothing oatmeal. 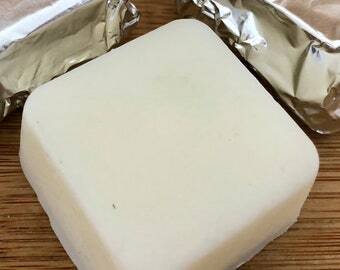 NO "pre-made" base-Made Fresh-Natural & Organic Lotion. 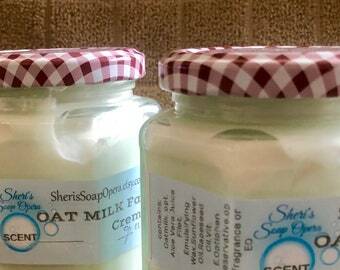 I made this lotion for my little grandson because of his eczema. Why buy "Aveeno" high priced and not all that "natural". Plus it's all vegetable, no petroleum or mineral oil added. I love the naturally soothing effects of colloidal oatmeal(finely ground, organic). SMOOTH as butter and NOT GREASY! 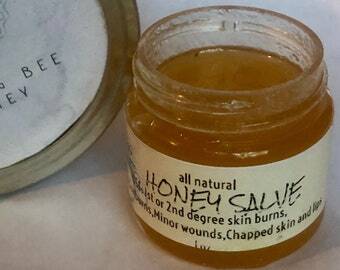 My favorite lotion for sensitive skin. I DON'T buy a gallon of lotion base from some wholesaler then slap my label on it. 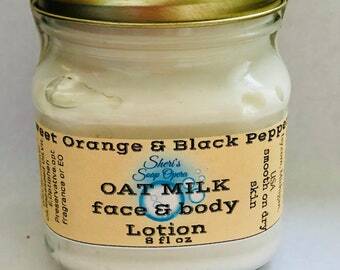 I make my lotion FROM SCRATCH and know every ingredient that goes in to it. Want more than I have listed? Just convo me and I can set you up your own listing. IN STOCK with super fast shipping. I know what's it's like to want something....yesterday! Enjoy. 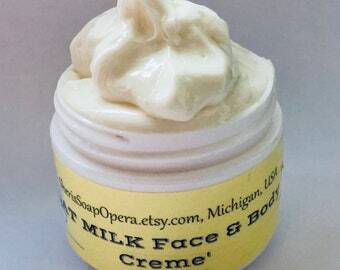 Oat Milk Body Cream-Natural Face & Body-Handcrafted from Scratch-with soothing oatmeal-compare to "Aveeno"
Smells so good!! I use this on my skin after washing my hair with the same scented shampoo and my husband loves it!! 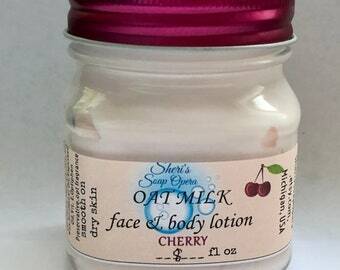 The lotion is so smooth and quick absorbing and feels so nice on the skin!